IEEE ICMA 2007 will be held in the city of Harbin, at Shangri-La Hotel, Harbin, which serves as both the official conference hotel and the venue for the technical program. Being the first and only international 5 star hotel, Shangri-La Hotel, Harbin, Harbin sits downtown by the scenic Songhua River and overlooks the Central Business District. 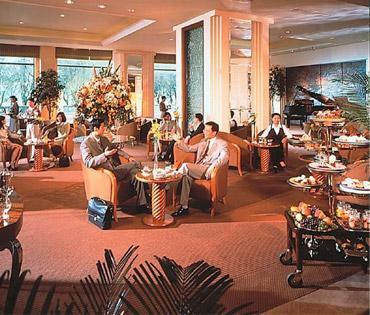 Surrounded by spectacular landscape, the Hotel features elegantly-appointed rooms, a 24-hour business Centre, modern meeting facilities and the finest dining in Harbin. Guest can also pamper themselves in the Health Club, completing its range of impeccable service. 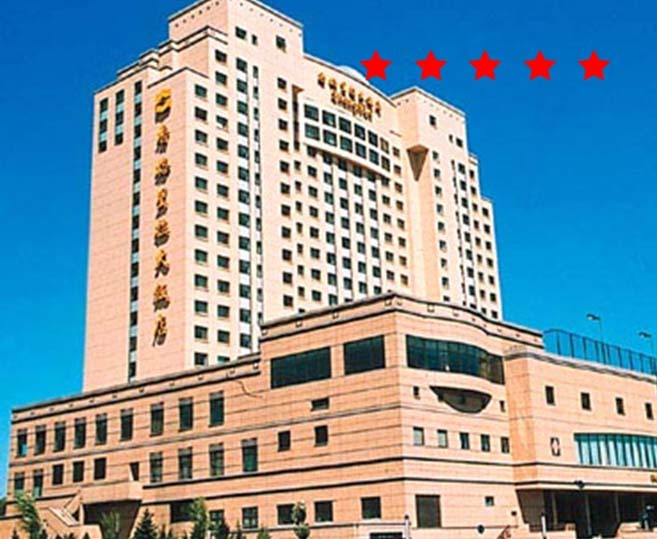 This 5-star hotel is a centrally located just minutes from the city's cultural spots, government offices, convention centers, and 20-30 minutes from Harbin International Airport for under US$15, depending upon the traffic. 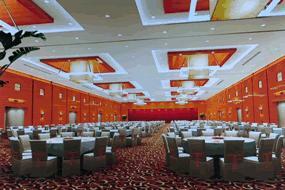 Shangri-La Hotel, Harbin, Harbin has 342 guest rooms, a vast range of meeting space, technical hardware and a unique level of service gained from over 25 years of proven conference and banquet experience. The hotel offers more than 4000 square meters of meeting space, including 12 function rooms with the latest technology, capable of handling groups of 6 to 1000. Wireless internet access is available throughout function spaces and pulbic areas. Guest rooms for delegates attending IEEE ICMA 2007, at a special ICMA 2007 rate, can be reserved only throught the conference. 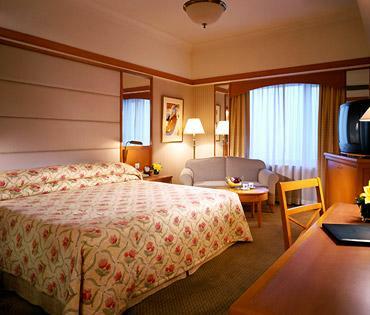 For student and budget travelers, ICMA 2007 has arranged accommodation at Harbin Wang Jiang Hotel. at very affordable rates. Within walking distance to the Shangri-La Hotel, Harbin, This hotel is clean but its facilities are relatively primitive, so we recommend this hotel only to domestic student ICMA2007 participants.